2007 Lansing Spartans spring 2019 team has been announced. Congratulations to all and thank-you to everyone who came to try-outs! 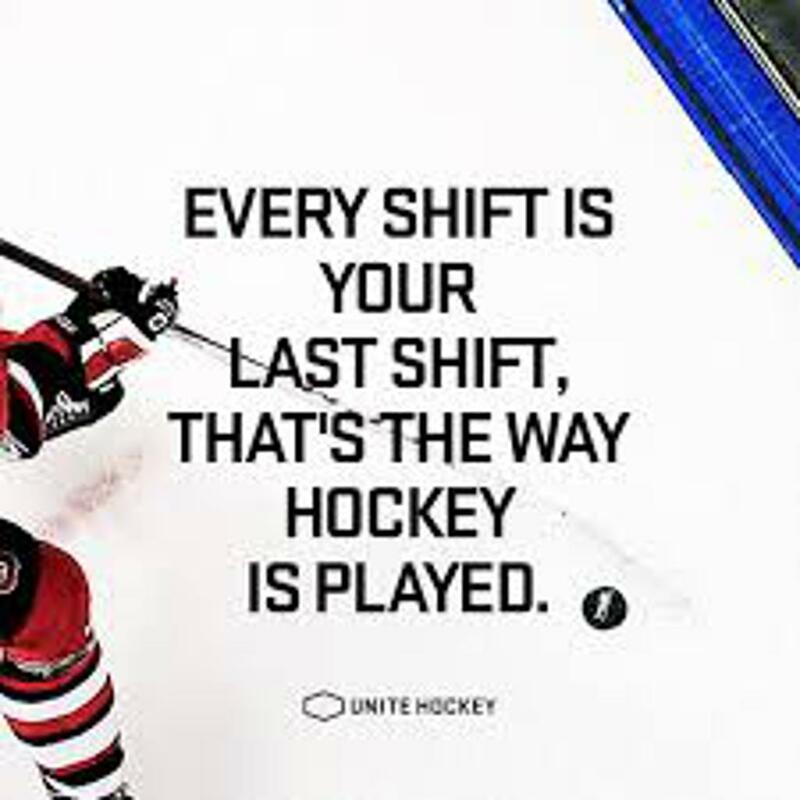 ©2019 Lansing Hockey Club / SportsEngine. All Rights Reserved.